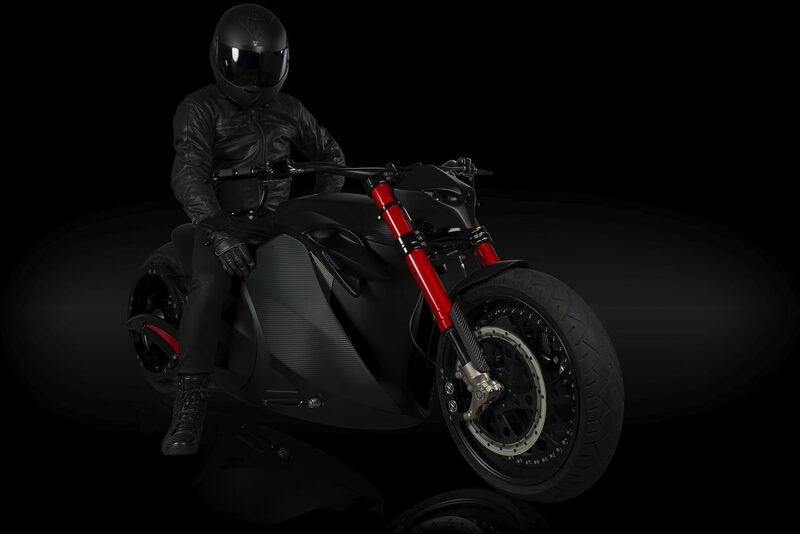 Now Reading : Zvexx Bike: ultra-powerful motor that will reconcile yourself with electric bikes! 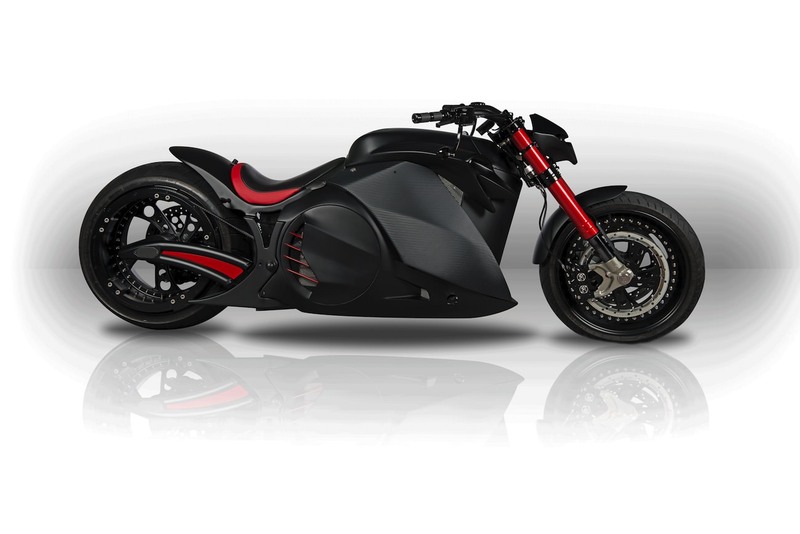 Zvexx Bike is above all a fierce beast, able to attack the roads and reach an impressive speed in a complete silence. 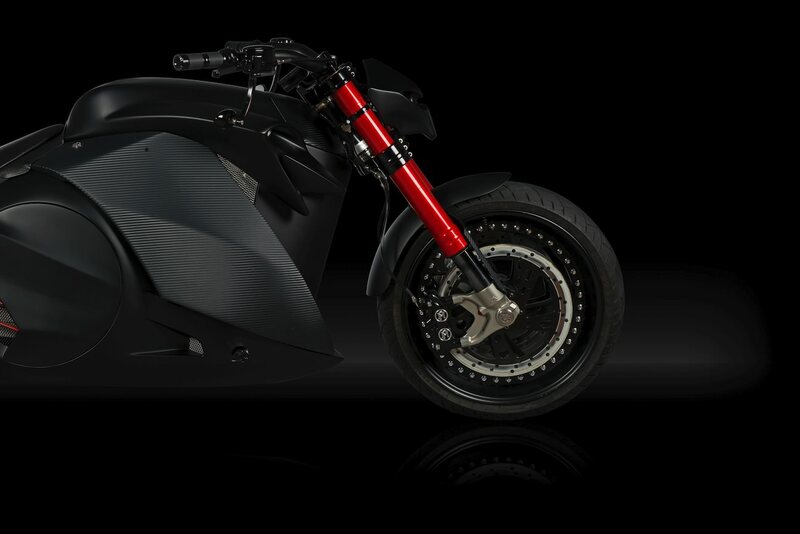 Far from being alike all electric engine that recreates artificially the noise of a fuel engine, Zvexx designers chose to highlight the silent side of the bike, intrinsic quality of electric drives. But silent doesn’t mean less power! Indeed Zvexx Bike is able to reach 80km/h in less than 3 seconds thanks to a 26 lithium-ion battery cells, and without gearshift or clutch! An intoxicating acceleration that represents almost the same torque as Bugatti Veyron SuperSport or 1200N-m. A totally unbridled beast that will surely make bystanders look on in stunned disbelief. 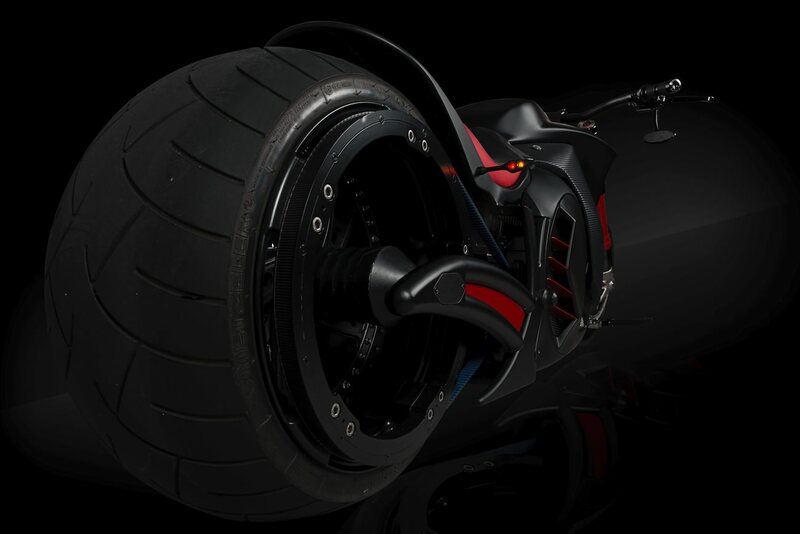 And what strikes us with Zvexx Bike is its fierce allure, absolutely badass. Designed to strike, surprise and detonate, the cylinder is truly remarkable in all points. Especially since bystanders will see it arise on the roads without any vibration and sound, alike a demon coming right from hell. 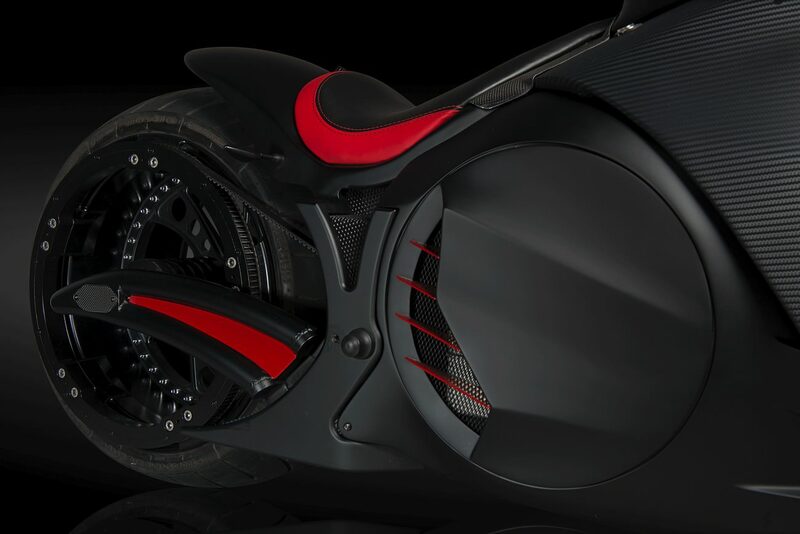 Then don’t think that it is another concept bike that will surely never see the roads because Zvexx Bike is planned to be a production bike, but in a limited edition of course. So you will be able to see it on Swiss roads very soon! As for the driver he will be able to drive his cylinder without worrying during approximately 150km thanks to the battery capacity. Concerning the price, we don’t have any information at that moment but that should come soon enough! 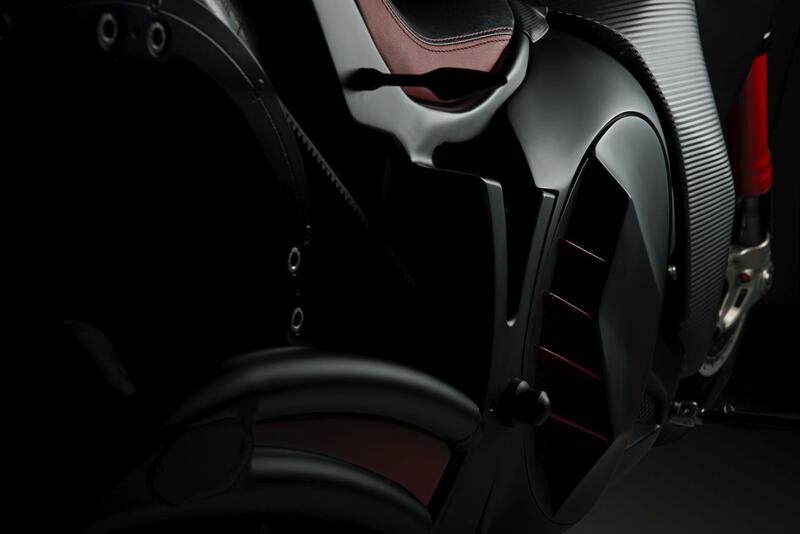 But it doesn’t really matter, we are already seduced by Zvexx Bike, truly futurist and clearly one-of-a-kind! 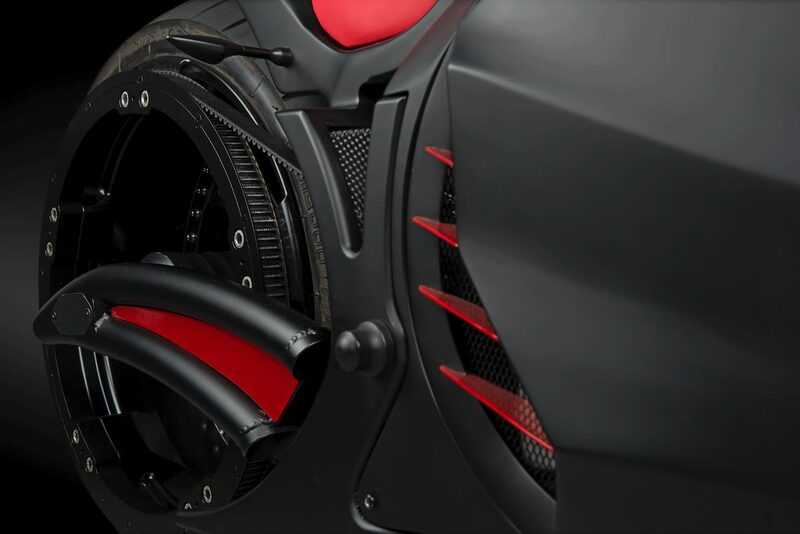 Share the post "Zvexx Bike: ultra-powerful motor that will reconcile yourself with electric bikes!"